Dallas Willard asserts that human beings are: Never ceasing spiritual beings with an eternal destiny in God’s great universe. C.S. Lewis described us like this: There are no ordinary people. You have never talked to a mere mortal. Nations, cultures, arts, and civilizations – these are mortal, and their life is to ours as the life of a gnat. But it is immortals whom we joke with, work with, marry, snub and exploit – immortal horrors or everlasting splendors. Consider these thoughtful statements about humanity, who is created by God in the Divine Image, as you read our Scripture passages this week. What do you discover about human existence? What do you discover about your life in relation to God? 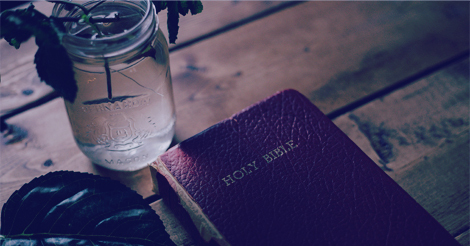 How do these passages of Scripture expand the value of your life? How do these passages of Scripture enhance your sense of security in life as a child of God?